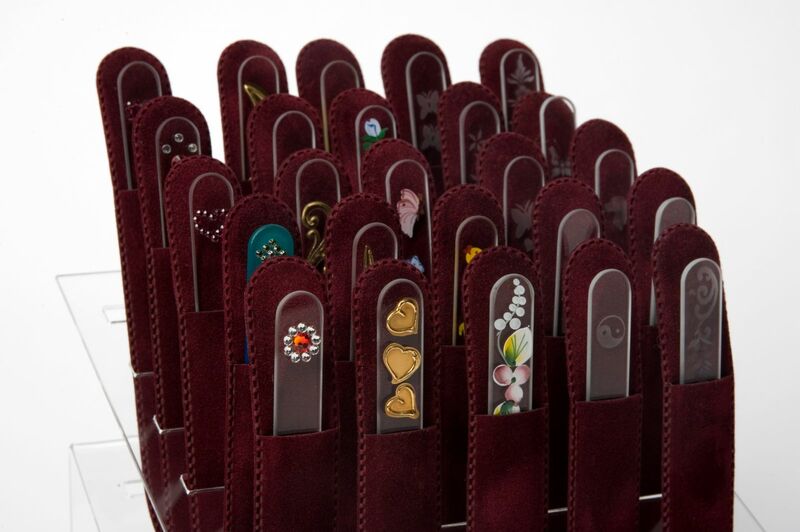 Glanet Ltd. is czech manufacturer and exporter of an original nail care instrument - Glass Nail Files, which certainly surprise you not only for its idea but also for its valuable qualities. 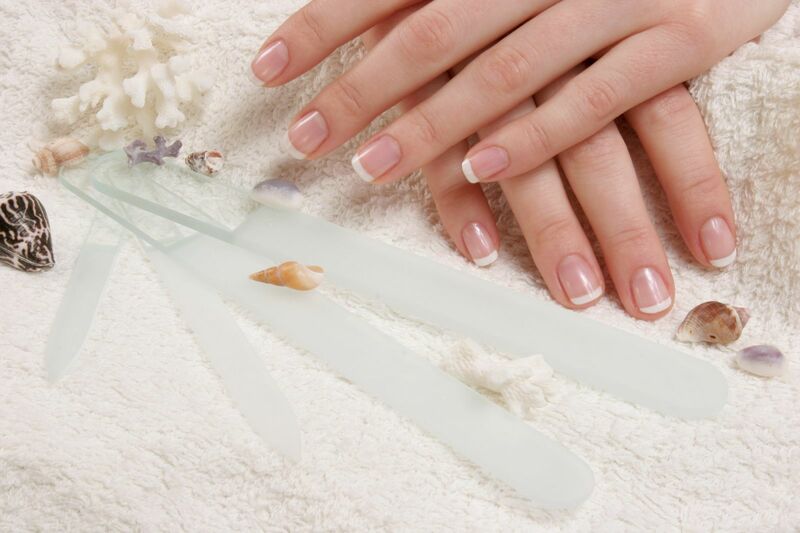 This nail file is the best for manicure and pedicure, perfect for treatment and shaping nails, both natural and artificial. 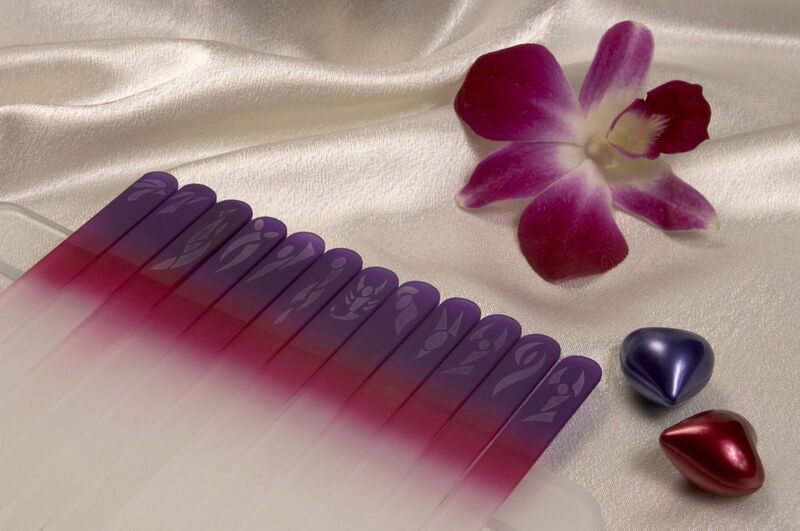 Now you can choose from our stock sale inventory and buy original Czech glass nail files at our eshop.glanet.eu! 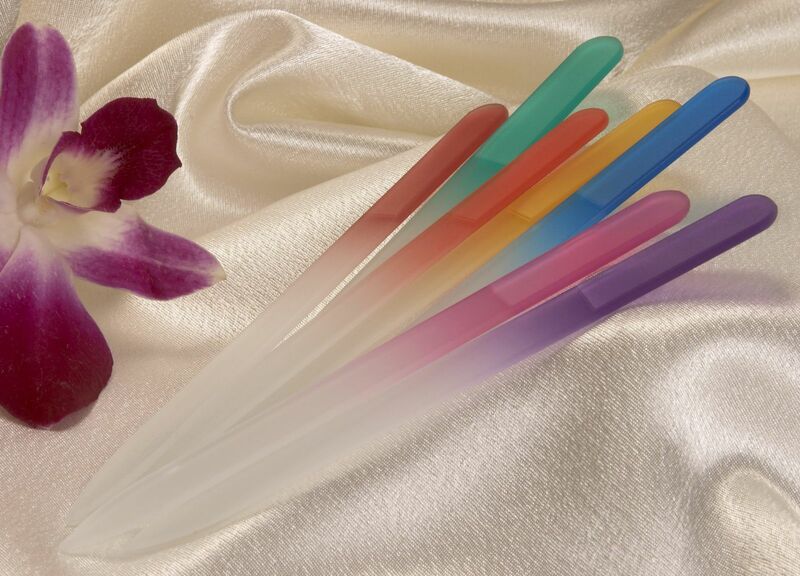 Our glass nail file is very original and represents absolutely the best in its category. It is unique for its material, finest rough surface with unlimited lifetime, with its hygienic qualities and for the professional treatment it gives. It never wears out, does not scratch, it can easily be disinfected for next time use and will stop the spread of fungus. It works beautifully, much better than all of the other nail files available on the market. 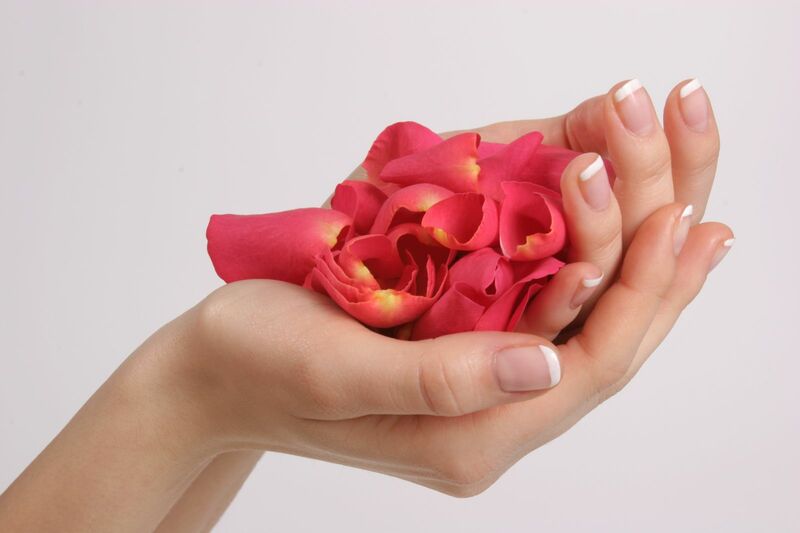 Ones you will try it, you will like it and you will use it for always. GLANET is Czech producer of an original nail care instrument - GLASS NAIL FILE. GLANET is cooperating with lots of major health and beauty manufacturers, wholesale distributors, beauty and spa salons and other importers around the world. We pay high attention to every our client and customer. It is our priority to deliver this quality product in time and safety conditions. We do welcome to all entrepreneurs who are interested in importing of this quality nail care instrument.